We are proud to offer a wide range of comprehensive services to meet the needs of adults, seniors, and pediatric patients. Our team of professional staff specialize in providing personalized nutritional counseling, weight management and lifestyle mentoring. Dr. 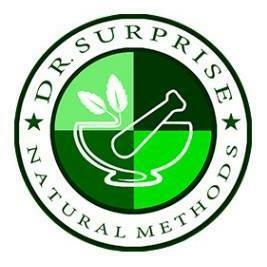 Surprise uses the latest healing technologies to restore you to pain-free health, quickly and easily. We thoroughly evaluate & treat all of the contributing root factors related to your issue. 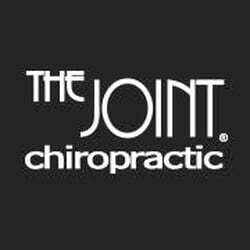 This includes, but is not limited to, your work and home stressors, overall body condition, nutrition, genetic and postural habits, emotional connections, and patterns that are held in your muscles.